These are some of the best products from Rigid Audio and are available at an insane exclusive deep discount for only a few days. 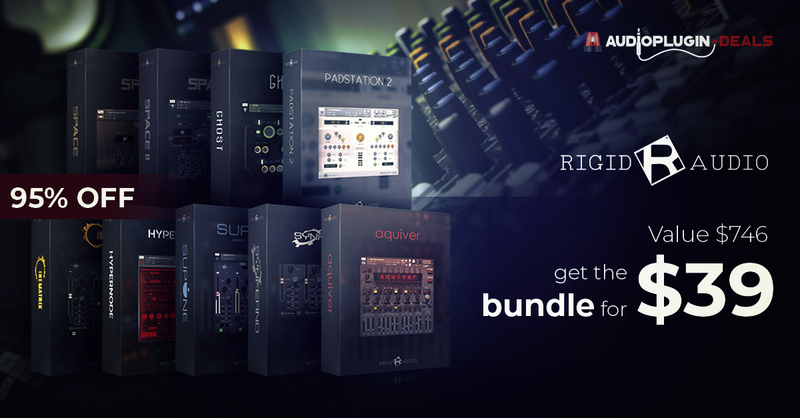 Based in Berlin, Rigid Audio creates premium and excellently programmed Kontakt instruments focused on sound design. Originally $746, the whole bundle is now available for just $39 for a limited time only (you save a whopping $707). You can also buy just what you need from the bundle at incredible discounts. Scroll down to read more! This is an amazing no-brainier offer you should not miss!